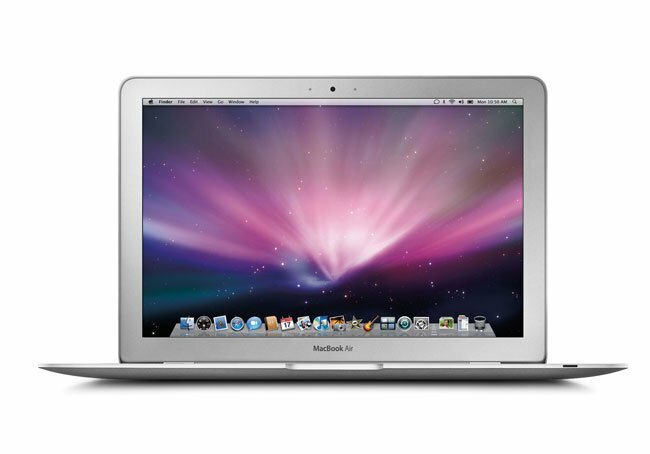 2011 MacBook Air Launching In Late June? Yesterday we heard that Apple had started making the next generation MacBook Air’s, and we thought that they would go on sale some time in July, but now it seems that according to a recent report by Reuters, the new 2011 MacBook Air’s may go on sale at the end of June. We still don’t know any details on what will be inside the new 2011 MacBook Air, although we suspect that they will feature the latest Intel Sandy Bridge processors and also Intel’s Thunderbolt technology. As soon as we get some more information on exactly when Apple will announce the 2011 MacBook Air we will let you guys know.